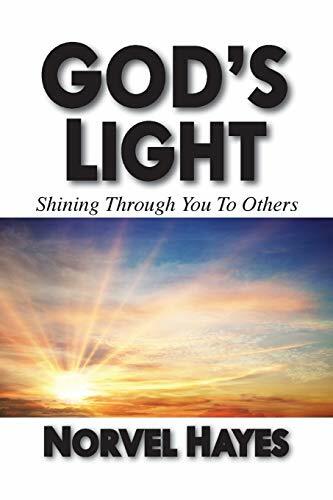 In this book, Norvel Hayes teaches on the light of God. Norvel challenges you as a child of God to allow God’s light to shine through you as you minister to others. Jesus’ first action in His ministry was to resist the devil and cause him to flee. We are to follow Jesus’ example in ministry as we resist devils, feed the poor, lay hands on the sick, and pray for people letting the light of God pour through us upon those who sit in darkness.